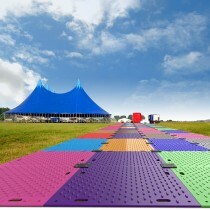 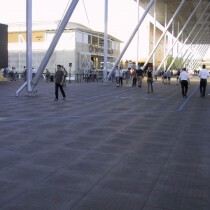 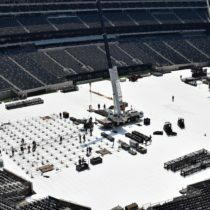 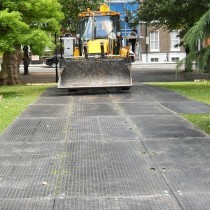 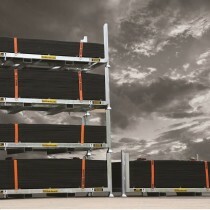 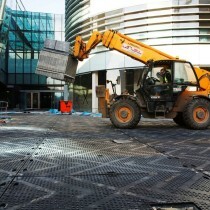 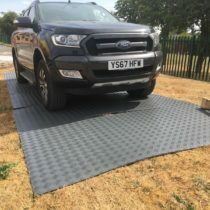 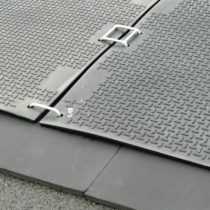 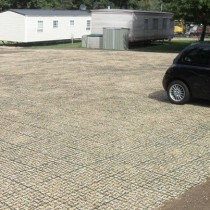 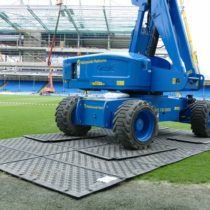 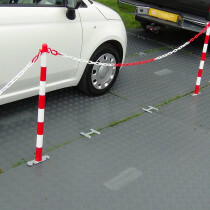 The ultimate heavy duty access matting system! 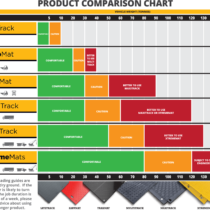 The lighter alternative to the original MultiTrack board. 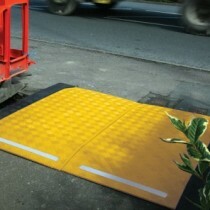 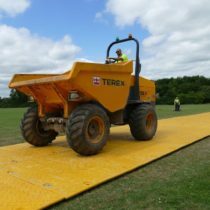 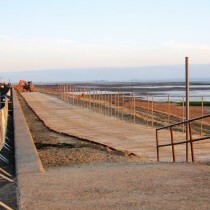 The new standard in trench cover safety that's right up your street! 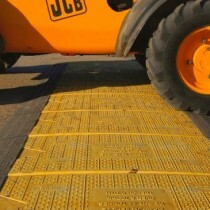 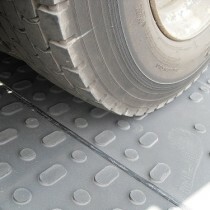 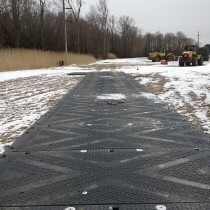 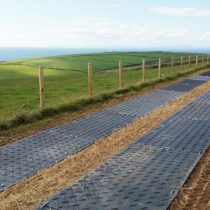 The modern lightweight alternative to using traditional steel road plates for highway applications.